A schoolboy’s spelling homework has caused a stir on Twitter, but it’s not the child’s efforts that have caught people’s attention. Unfortunately it’s the teacher’s spelling that’s under the spotlight. Twitter user Amanda from Kent, who goes by the handle Pandamoanimum, shared an image of the spelling words that were pasted into her Year 6 son’s literacy homework jotter, together with a note from his teacher. My son has spellings from school that they want him to learn. More than 1,700 people have retweeted the picture, which includes the misspellings “sincerley” and “immediateley”. There were also glaring errors in the teacher’s note, which read: “For homework each week, I will be sending home six words from the recommended spelling test which I will then pick up in class the following work. Please try to help you child learn these as it will make a real difference”. Other parents were shocked and keen to share their own experiences of their kids’ teachers making spelling mistakes. “Similar happens with the girls’ homework, printed from online sources, littered with errors”, wrote Donna Gallers. C. Dodds Pennock agreed, saying she has seen examples such as “witch” instead of which, “quitely” instead of quietly and “bolganise” instead of Bolognese. More: How much should you really worry about your kid’s homework? Some of the people who came out in support of Amanda were teachers themselves, including Ed Finch, who said, “I’ve been teaching for a decade and seen some homework howlers but that really is the worse. I feel sorry for everyone”. Amanda Mannion added: “Speaking as a teacher, it was probably written at 2 am after marking 90 books and a bottle of red. Inexcusable all the same”. “I’m a teacher and I’m glad you’re doing something about it”, posted Nicola Fisher. “And I don’t think you shamed anyone”. Found this in son's bag. Assume errors realised and meant to stick this in instead. 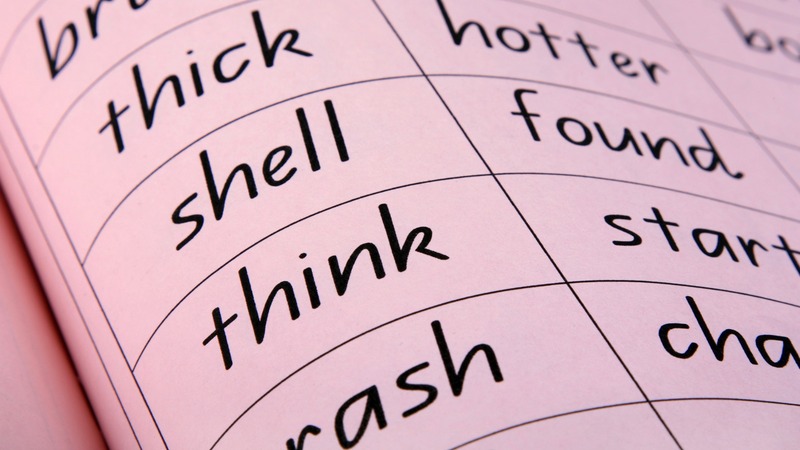 Is it OK for teachers to make spelling mistakes? Let us know your thoughts.